When it comes to entrepreneurship, inspiration can strike at any time. For some, this comes after years of professional experience. For some, this comes from the search for a career that encompasses flexibility, creativity and innovation. 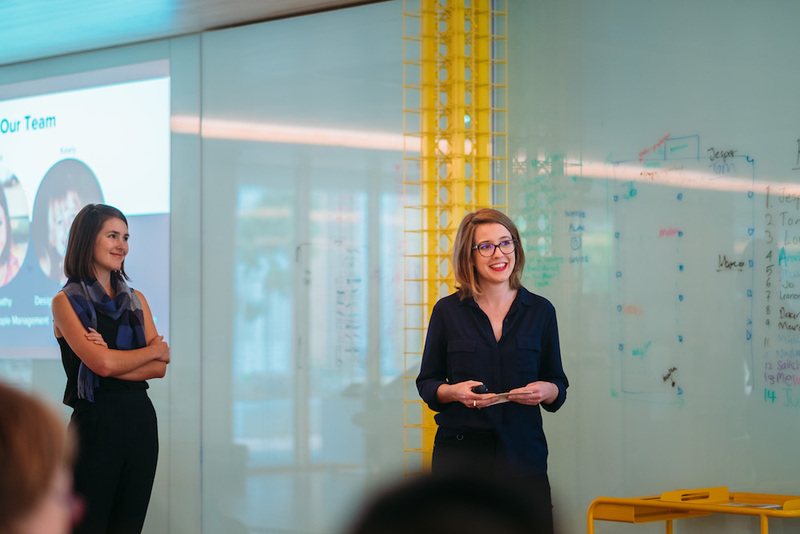 For Keely Malady, a student of the Master of Entrepreneurship, inspiration came after 7 years of professional life, and when the opportunity arose to face a new challenge, a 3 Day Startup Bootcamp, Keely rolled up her sleeves and leapt in. We sat down with Keely to get into the nitty gritty of how coming into Entrepreneurship after a professional life helped her solve real-world problems. After years of study and work in architecture firms, then finally becoming a registered architect, Keely decided that there was something else out there for her. She craved something with a little more flexibility and ingenuity, like the architecture that she had studied at uni, and yearned for the passion that helped her jump out of bed in the morning. When Keely decided to take time off work, a belated ‘gap year’ to focus her efforts on a different kind of project, the 3 Day Startup program seemed like a good place to start. Keely came into 3DS with a problem that she had experienced first-hand; what to do when you’re a professional with years of accumulated experience seeking a career change. Within two hours, a team had formed around the idea and work was underway to find a tangible solution. The revelations that the 3DS brought about for Keely inspired her to take her ideas even further, and apply for the Master of Entrepreneurship. Keely had long been interested in entrepreneurship. When disillusionment with her job began to settle in, she began exploring what else was out there by interviewing small business people from around Melbourne and writing about them on her blog, Small Talk & Co. This search continued into the Masters year, bringing together equally as passionate people who bounce off each other with ideas, advice and feedback. A very important addition to Keely’s new tribe is her fellow student-come-business partner, Freya. Now, over halfway through the year Keely’s focus lies in the Eat Play Lunch venture with Freya. Eat Play Lunch delivers healthy lunchboxes direct to schools – an idea that simultaneously has ambitions to prevent health problems related to childhood obesity, right down to smaller scale issues like working families time constraints and fussy eaters. Keely and Freya have come a long way in a short time with Eat Play Lunch. They have recently signed on with the kitchen team at Ormond College [home to Wade Institute] to use the facilities to start providing school lunchboxes to local inner Melbourne primary schools. 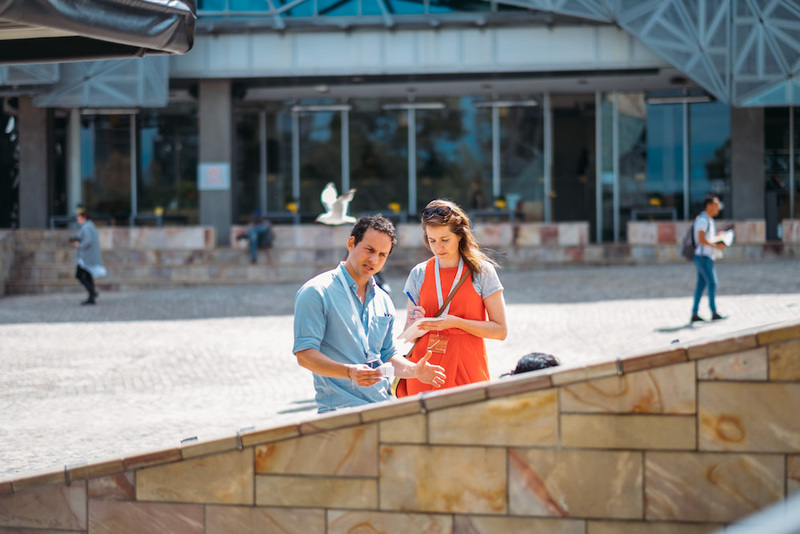 Looking to the future, Keely and Freya have applied for a City of Melbourne Startup Grant with the hope of streamlining of potential operations once they graduate at this year. Head to their website for more info on the project.